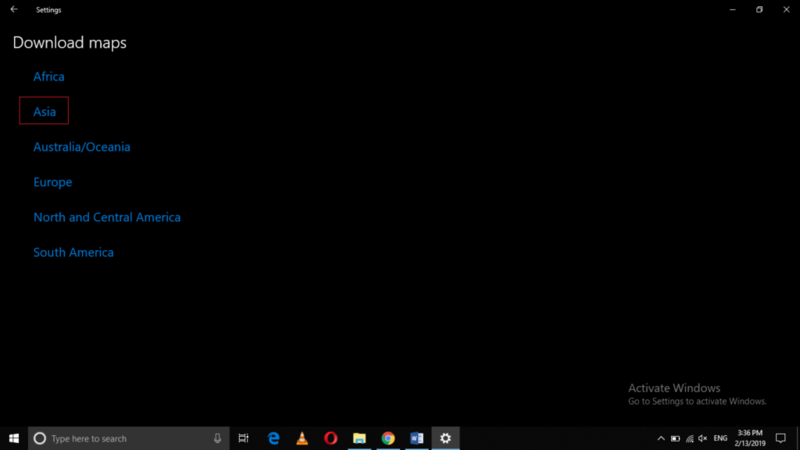 Many times while using your computer systems, you find that your Internet is not working properly or at times, the Internet might not even be available. 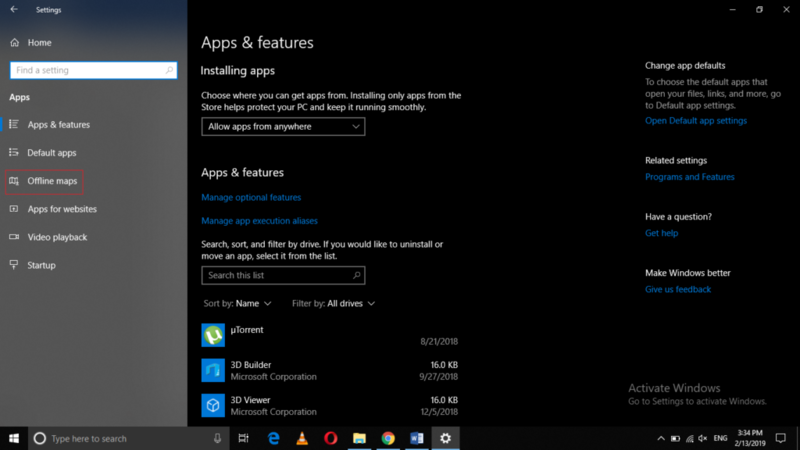 In these situations, people think that they cannot utilize various services such as maps. However, this is not true. 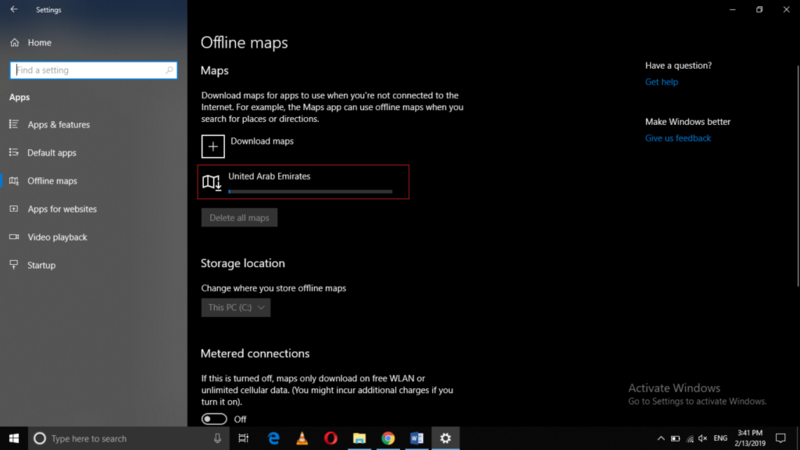 Windows 10 even allows you to use the Maps feature while you are offline. 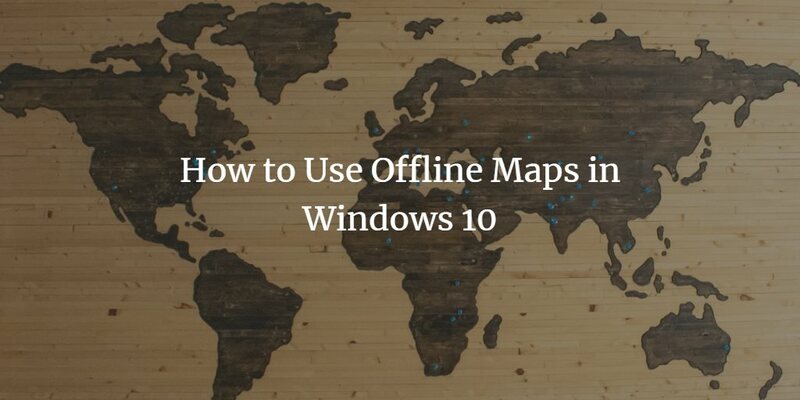 In this article, we will explain to you the method through which you can use the offline maps in Windows 10. 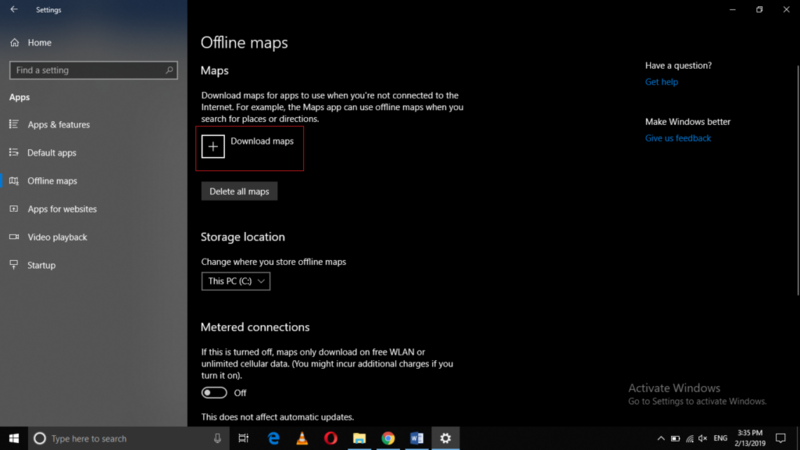 In this way, you can easily use the offline maps in Windows 10 using the method discussed in this article. 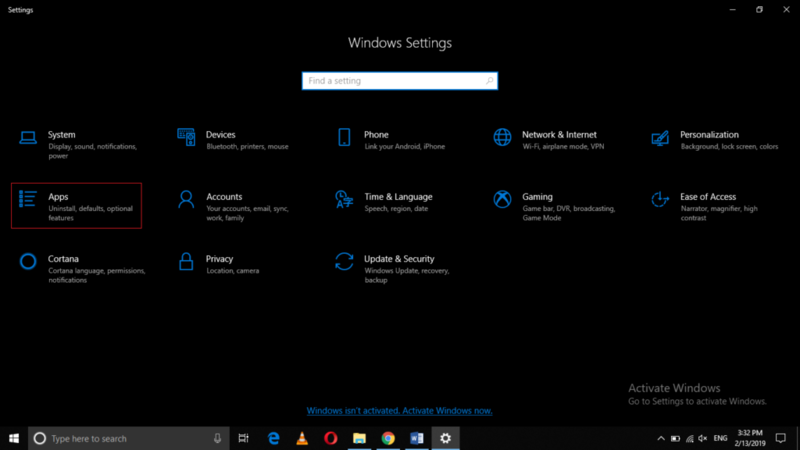 In the same manner, you can download as many maps as you want and then you can simply click on the downloaded map of any particular region in order to use it when you are not even connected to the Internet.